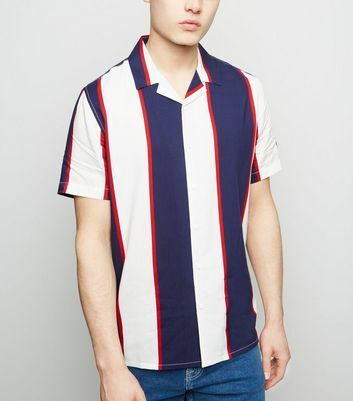 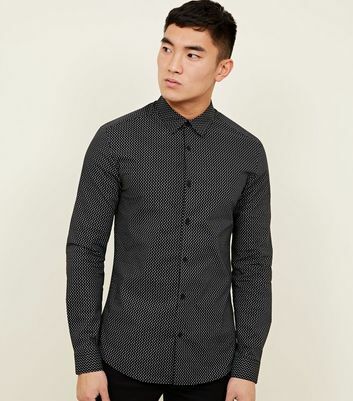 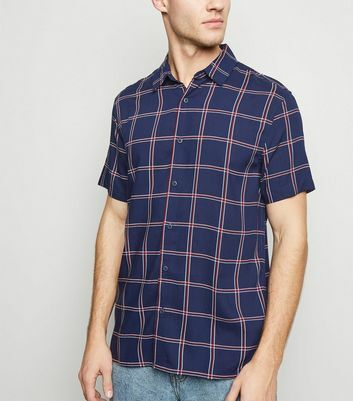 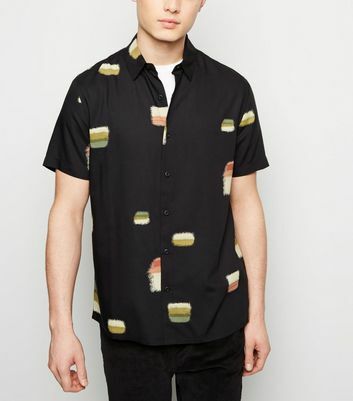 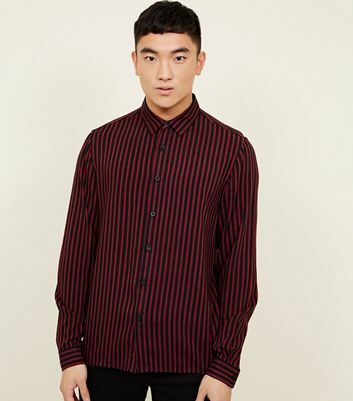 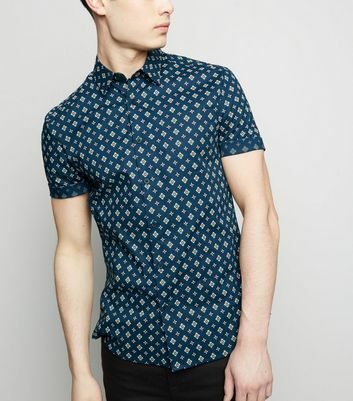 When you're looking for something a bit more eye-catching than a classic plain shirt, our range of printed shirts won't steer you wrong. 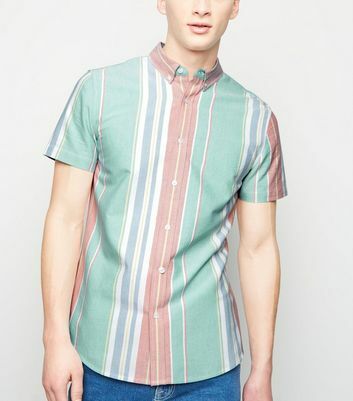 Floral short-sleeves are a festival essential, don't forget our faithful checked shirts either! 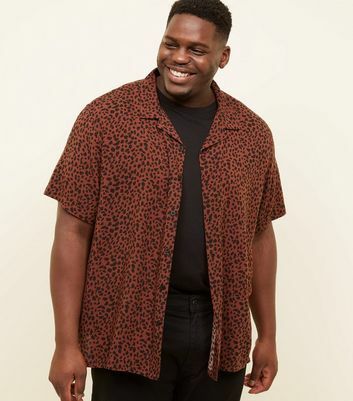 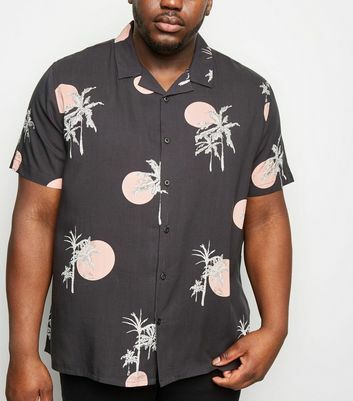 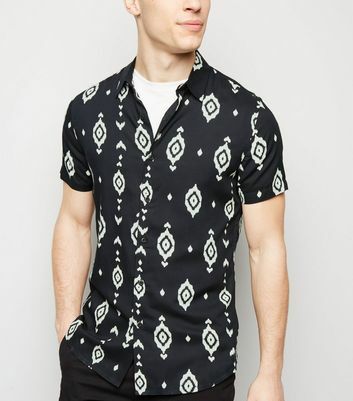 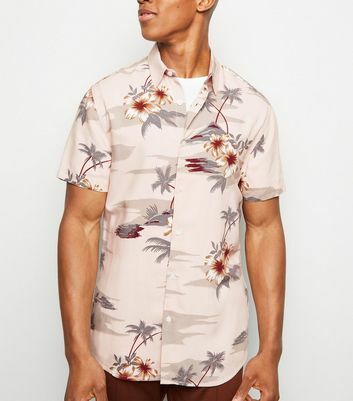 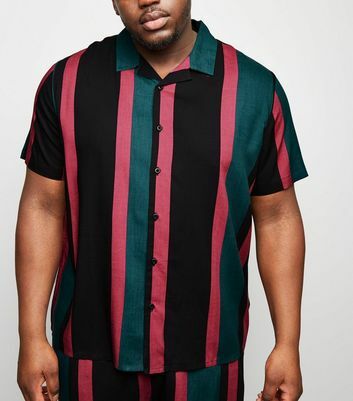 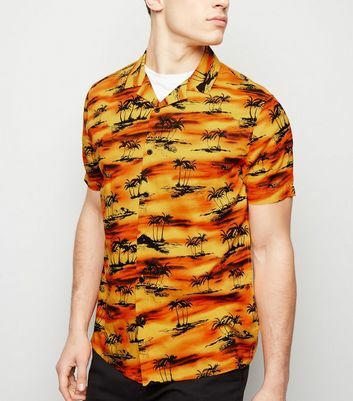 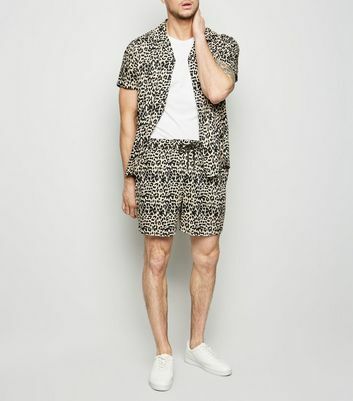 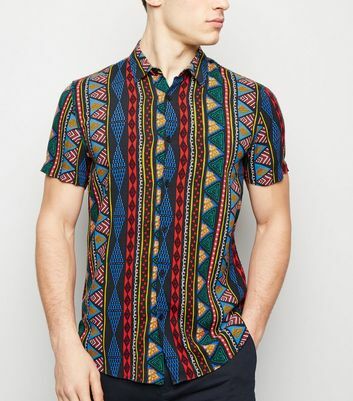 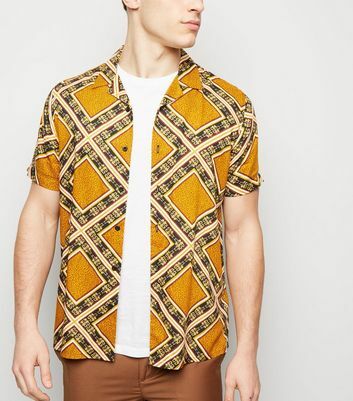 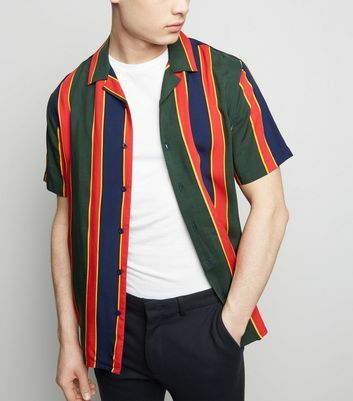 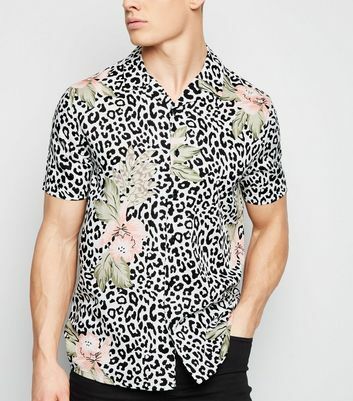 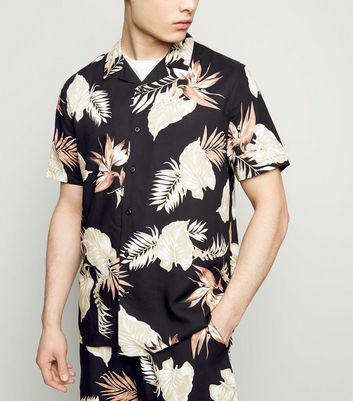 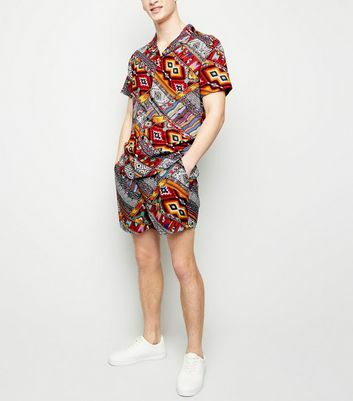 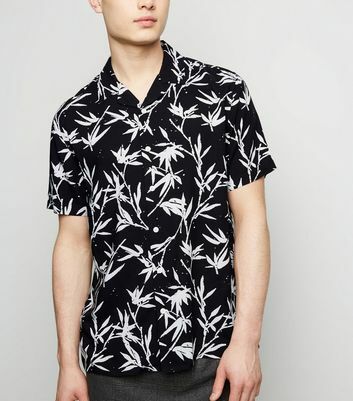 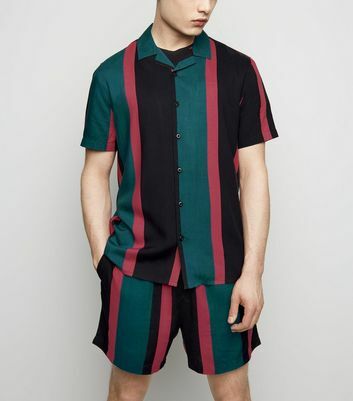 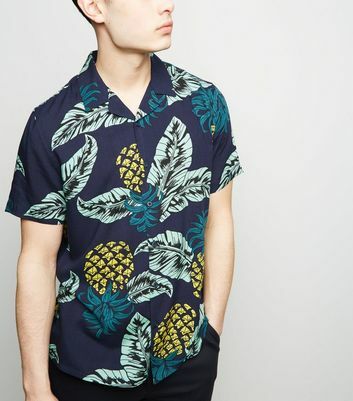 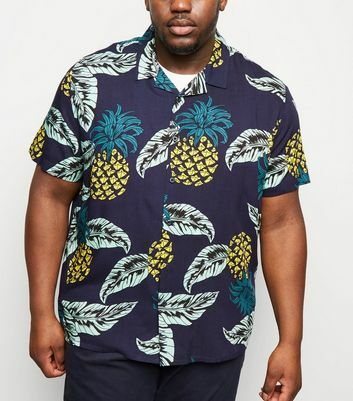 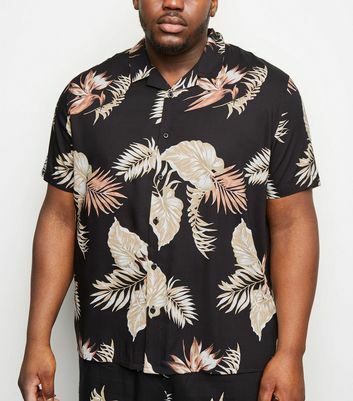 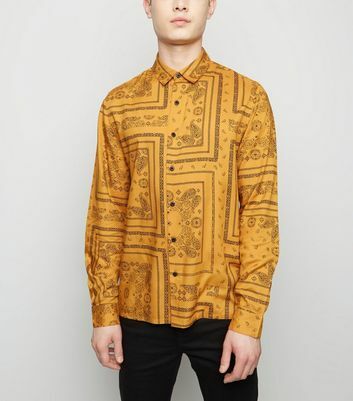 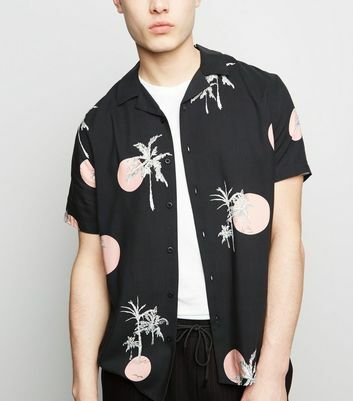 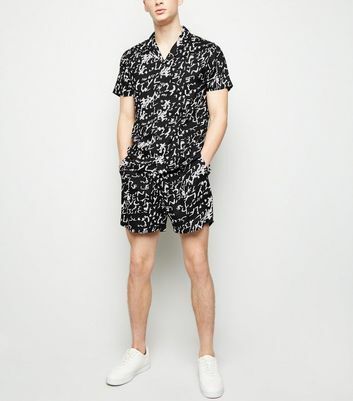 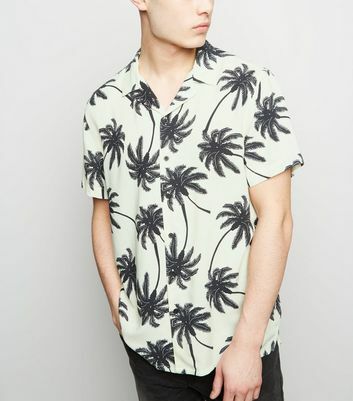 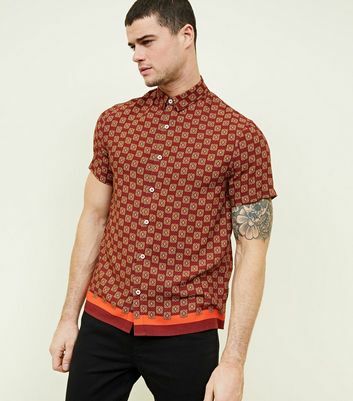 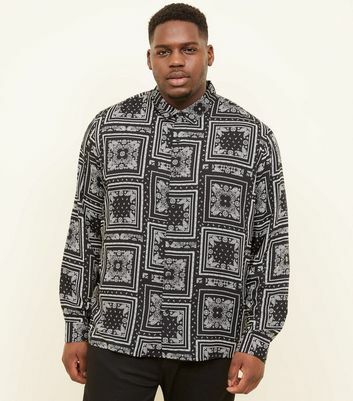 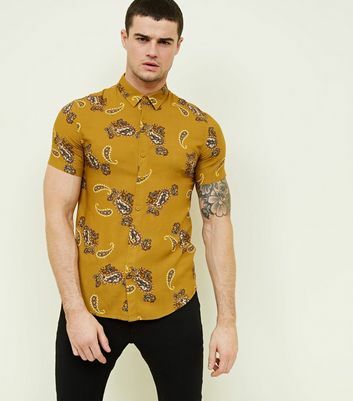 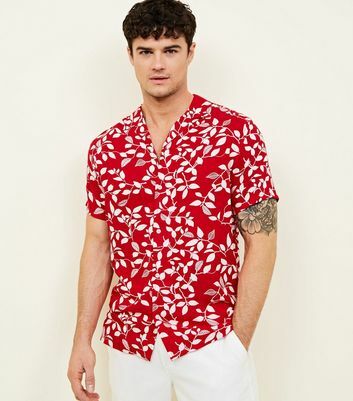 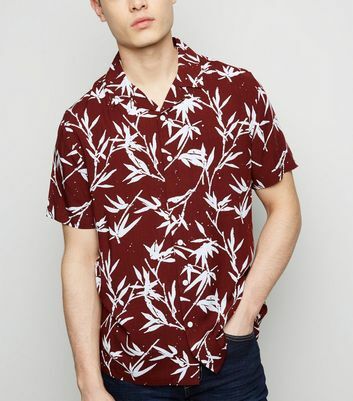 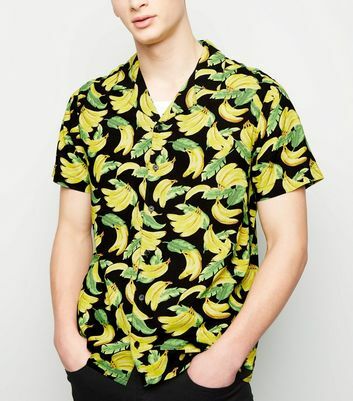 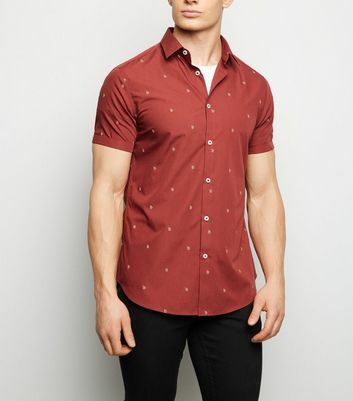 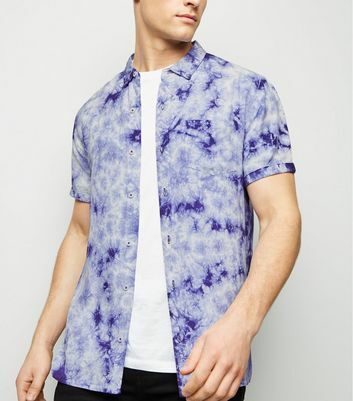 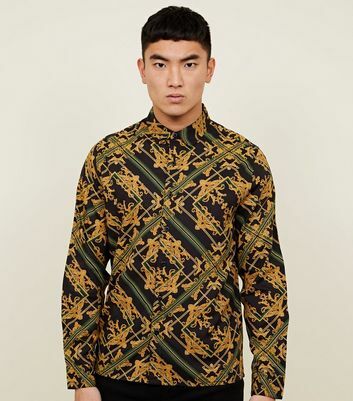 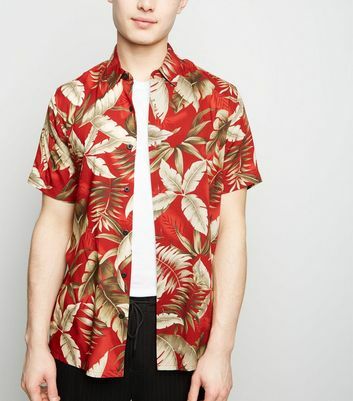 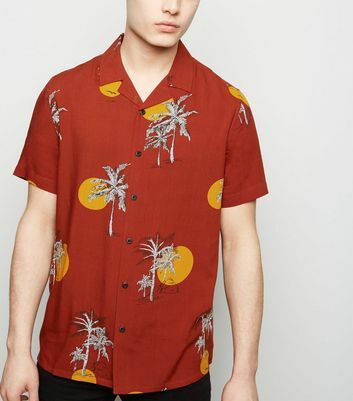 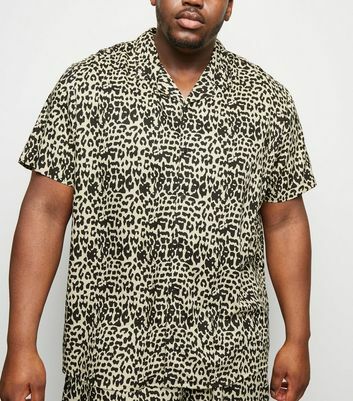 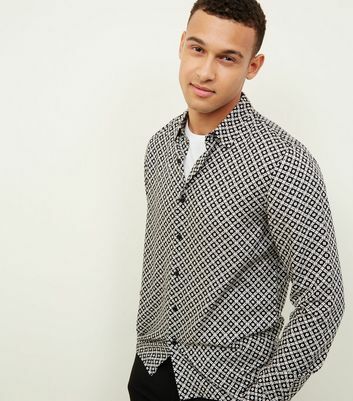 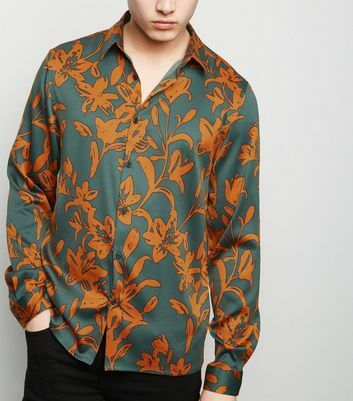 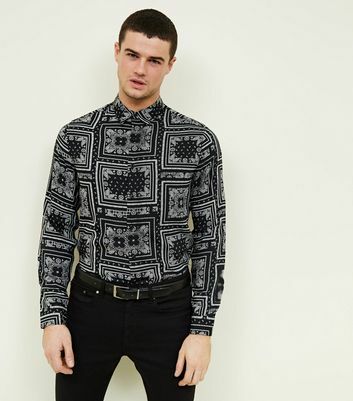 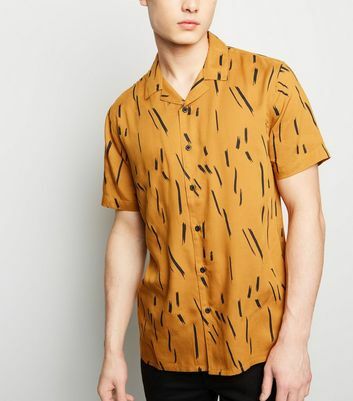 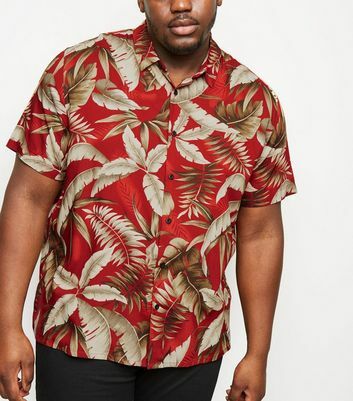 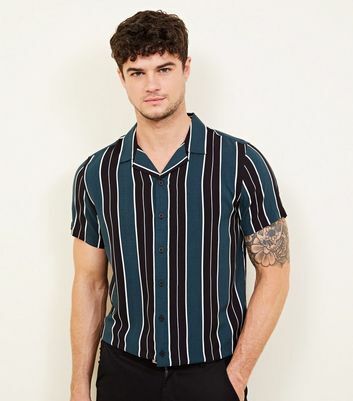 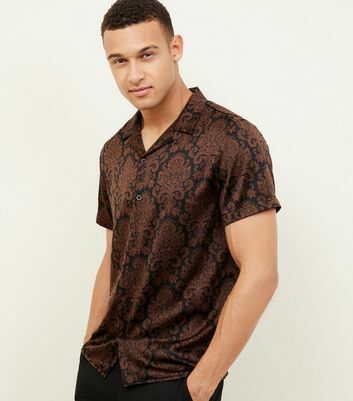 All over prints can be worn smart or casual, depending how loud you're going, geo prints and minimal patterns work well as semi-formal wear, while bolder prints work for your party wear.